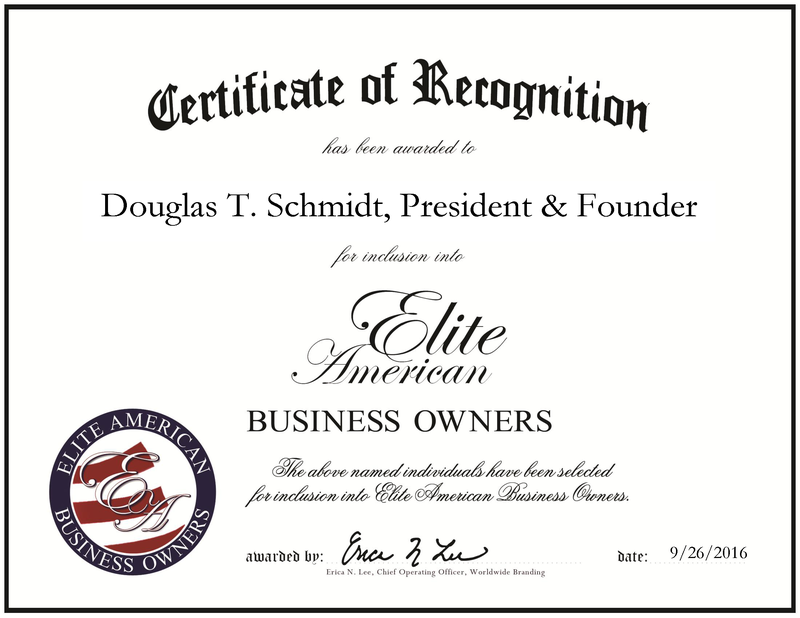 Company: Schmidt Industrial Contracting Services Inc.
Waller, TX, September 26, 2016, Douglas Schmidt, President and Founder of the Schmidt Industrial Contracting Services Inc., has been recognized by Elite American Business Owners, for dedication, achievement and leadership in industrial contracting services. In the realm of industrial contracting services, Douglas Schmidt leads the way as the president and founder of Schmidt Industrial Contracting Services Inc. His company, which focuses on providing general and custom electrical construction and engineering services soars under his direction. Having four decades of experience in the industry is one of the main factors for the company’s success. Not only is his longevity in the industry an achievement, but Mr. Schmidt’s innovative and cost-effective solutions to complex problems has also helped carry the mantle. Furthermore, he dedicates his time to overseeing operations and administrations, planning, estimating and coordinating projects. Prior to launching his company three years ago, Mr. Schmidt worked in various upper management roles for energy and construction companies. He has held such roles of industrial division manager for McBride Electric. 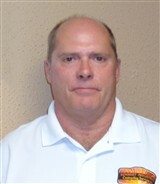 Mr. Schmidt has electrical construction experience on both domestic and international projects. His company specializes in handling projects pertaining to the petrochemical and manufacturing industries that require electrically engineered solutions. In addition to the experience he has gained with his successful career, Mr. Schmidt served in the Marine Corps. It is during this time where he was introduced to the field of electrical engineering since he had received training on new equipment. After finishing his service, he made the transition to go into electrical engineering as his career. His work has been recognized by the Institutional Building Construction Award in both 2015 and 2016. He also maintains affiliation with the Houston Area Safety Council, the Houston Business Roundtable, ISNetworld and Avetta. Looking toward the future, he endeavors to sell his company in a deal that gives employees of the company maximum benefits in both personal and financial matters. This entry was posted in Construction, Electrical Services and tagged contracting services, electrical construction, electrical engineering, operations, project management. Bookmark the permalink.